Keto is the trendiest diet among celebrities and this Keto craze is making its way to a common man’s life, promising weight loss. Ketogenic dieting is catching on in developing countries and is a new twist in weight loss game. 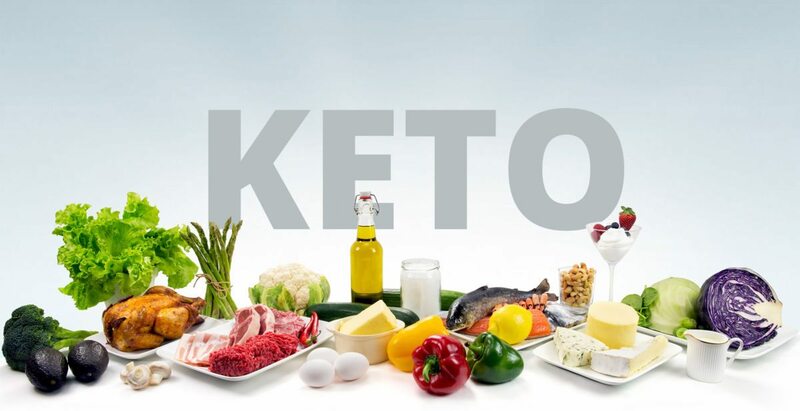 You might have heard this term a number of times and may want to know what exactly Keto diet is. 3. 5-10% of calories from carbs. Proponent considers it as one of the quickest and easy ways to lose weight but most of the nutritionists say that It is not the efficient and significant way to lose weight. But the trimmed waist you get with Keto diet comes with a number of significant side effects. Why is Keto not safe for you? • Keto is not good and safe for your overall health as it is more prone to weight regain than any other diet. • Your body may not be made for Keto diet. It can cause serious heart diseases due to high saturated fat and cholesterol. • Keto diet is not sustainable and it puts restrictive limits on fruits and vegetables. You miss the whole lot of those lifesaving nutrients. You can’t truly stick to Keto diet due to a number of side effects. Most people even can’t tolerate moderate ketosis. • You feel fatigue and muscle ache during Keto dieting. Cramp is minor but pretty much common side effects. Drink more fluid to replenish your magnesium. • Hair loss is uncommon in Keto. 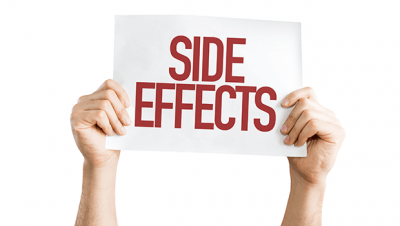 But if you experience this side effect you can take multivitamins.